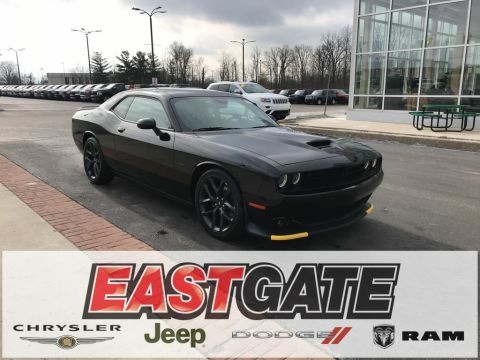 The Dodge Challenger has long been the top muscle car on the road, and the 2019 version is no exception. 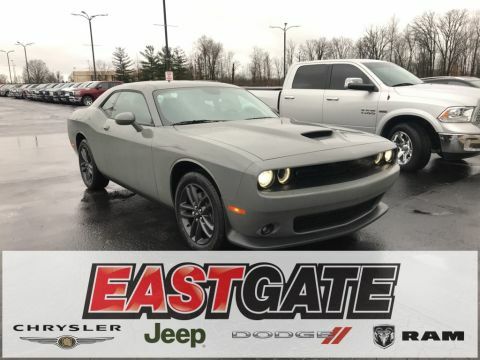 With bold, rugged styling that you’ll find irresistible and a level of performance that can’t be beat, the Challenger is a top choice for your next automobile. 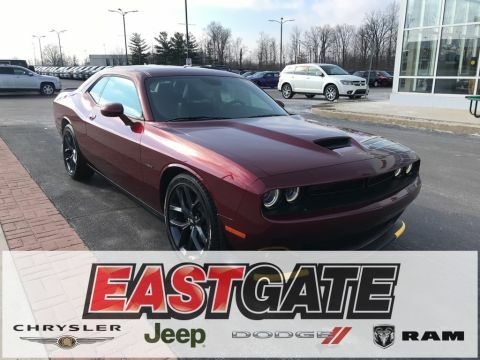 Invest in the latest Challenger, and you’ll be able to choose from a first-class selection of trim levels with can’t-miss style features. 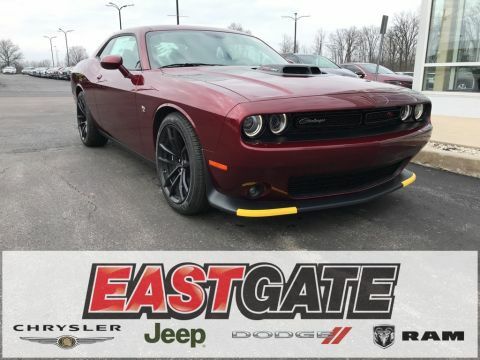 Your base option is called the SXT. 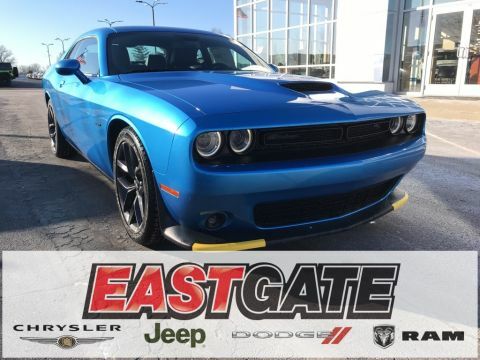 Some of its top exterior features include standard 18-inch wheels and available 19-inch wheels. 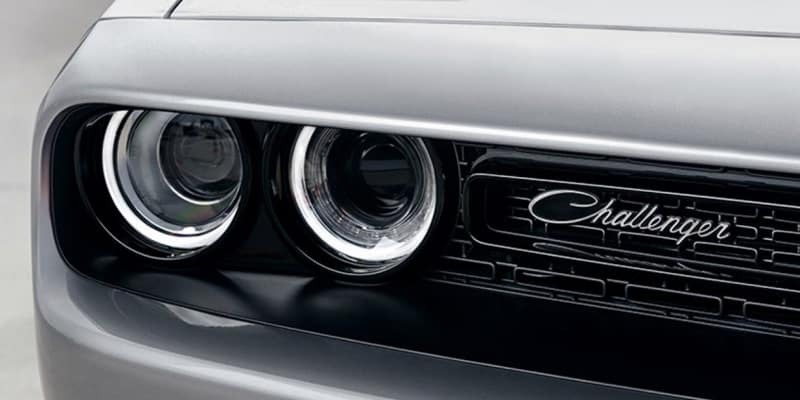 On the GT trim, fog lights come standard. 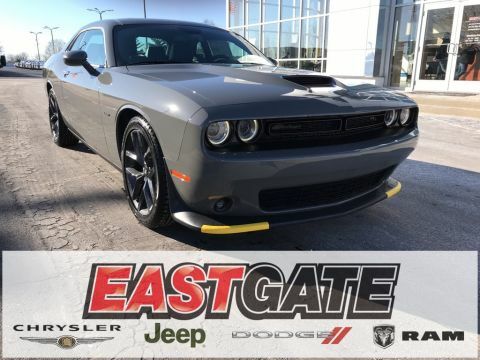 You’ll also find a sharp hood scoop and 20-inch wheels. The fuel filler door of the R/T trim is covered in chrome, and this trim also offers a signature wheel design. A rear spoiler is the main style upgrade you’ll find on the R/T 392 trim. 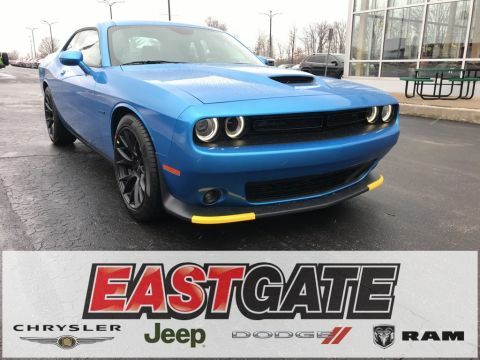 Finally, the high-power SRT Hellcat and SRT Hellcat Redeye offer special exterior badging, quad exhaust tips, and a dual-snorkel hood. 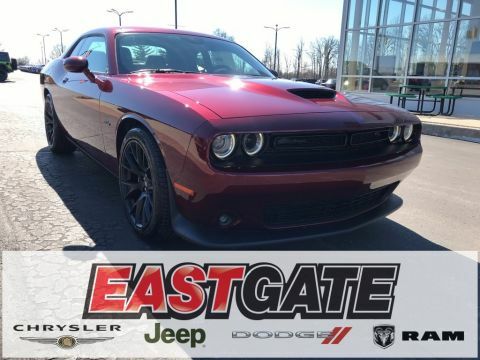 Big engine performance is why the Dodge Challenger leads the muscle class year after year. 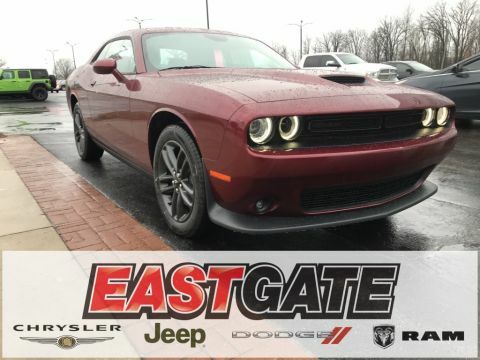 The base V-6 engine offers 268 pound-feet of torque and 305 horsepower. 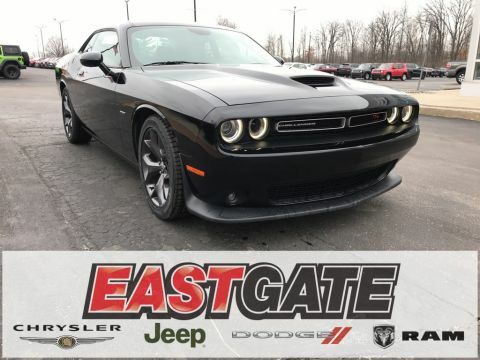 Bump up to the R/T trim, and you’ll have a V-8 engine that produces 410 pound-feet of torque and 375 horsepower or 372 horsepower and 400 pound-feet of torque with the automatic transmission. 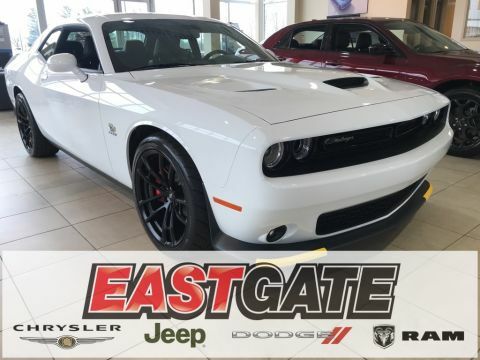 A V-8 engine that delivers 485 horsepower and 375 pound-feet of torque comes standard on the R/T 392. 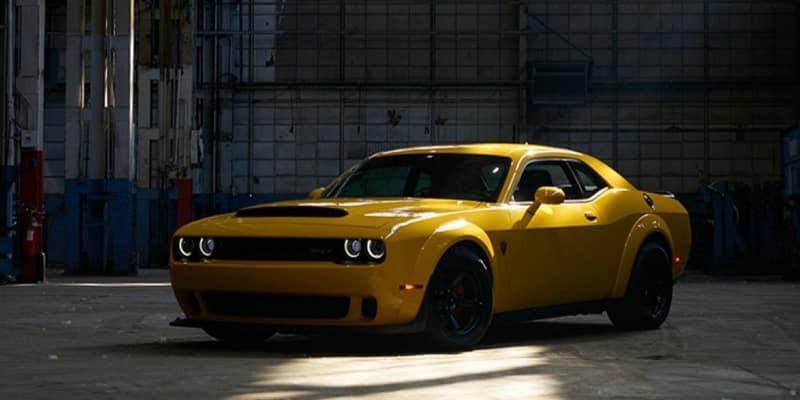 Choose an SRT trim for the most power possible. 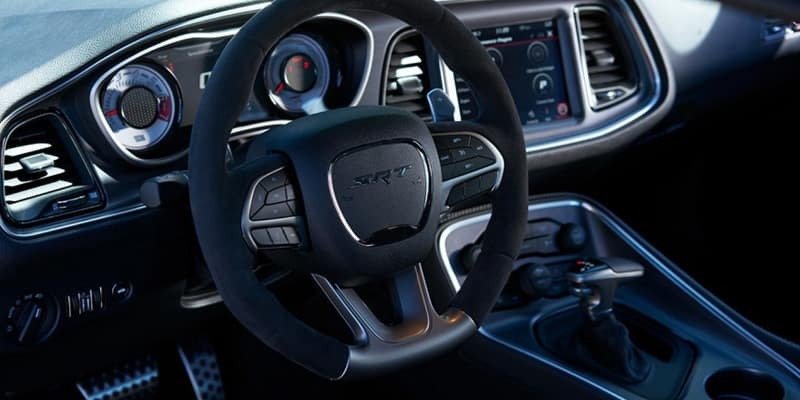 The Hellcat’s V-8 delivers 650 pound-feet of torque and 717 horsepower, and the Redeye engine is rated at 707 pound-feet of torque and 797 horsepower. 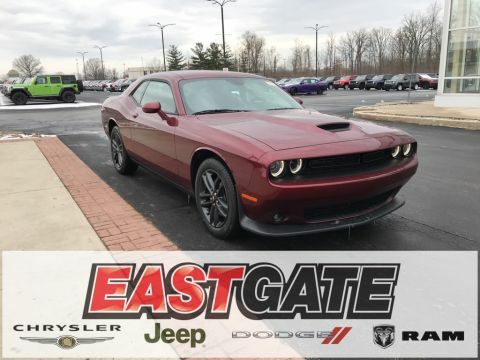 The 2019 Challenger is the top car for performance enthusiasts thanks to a great selection of features. 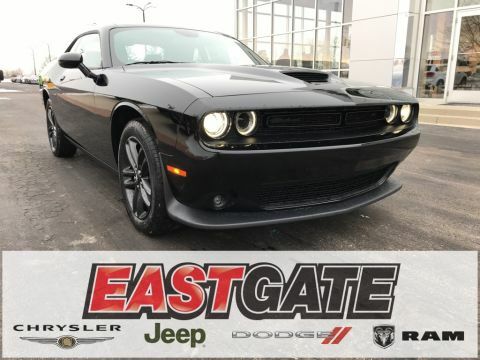 Optional electronic stability control with three modes guarantees an ultra-smooth ride every time you get behind the wheel, and electronic power steering means you’ll always have pinpoint steering. 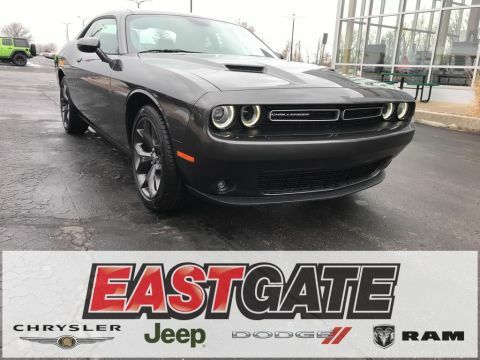 Both a six-speed manual and an eight-speed automatic transmission are available so that you can pick the option that best matches your driving style. 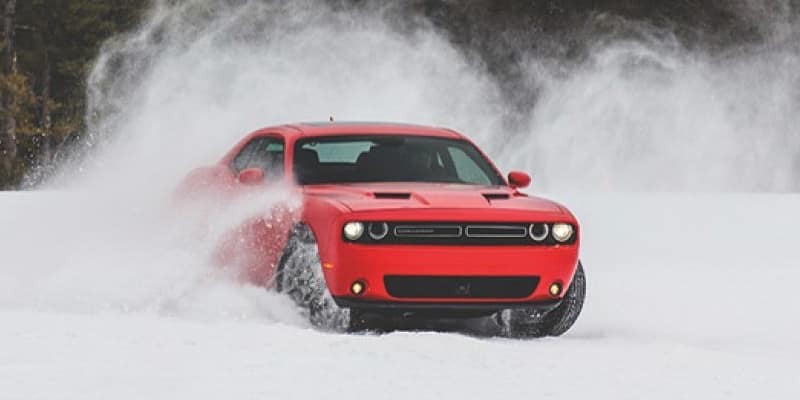 The Challenger is just as comfortable as it is powerful thanks to a full-featured cabin. 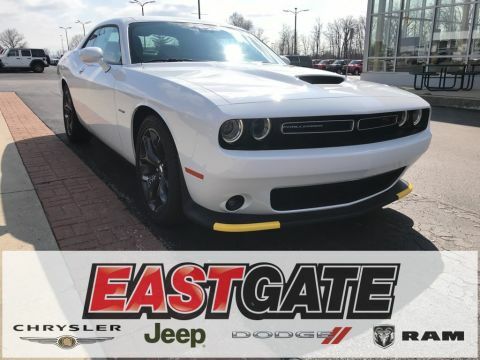 Bolstered front seats are available so you have full support while you’re driving, and dual-zone climate control comes standard so that keeping a comfortable temperature is easy. Heated front seats and a heated steering wheel are also available. 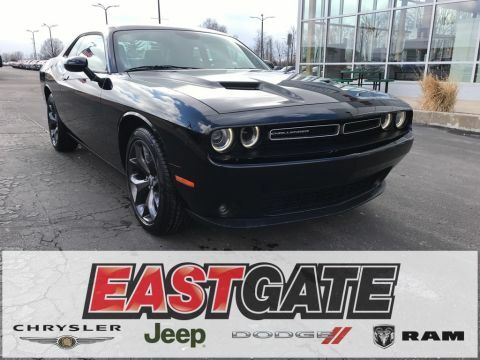 Every motorist will love the tech features the Challenger offers. An optional Wi-Fi hot spot lets you get online whenever you need, and standard smartphone integration makes it easy to stay entertained. A sound system with premium speakers is also available. Futuristic active safety features are also yours for the taking when you drive the Challenger. To make sure you can easily park your car, a ParkView rear backup camera is standard. 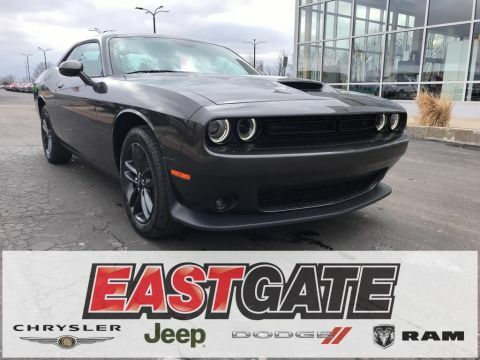 For an extra layer of security, you can add optional features such as forward collision warning with automatic braking, blind spot monitoring, and automatic headlamps.